With Halloween coming up UNICEF is celebrating with their annual Trick-or-Treat program, which helps children in need throughout the U.S. This campaign has major celebs onboard like Heidi Klum (spokesperson for UNICEF&apos;? ?s upcoming Trick-or-Treat campaign), Sophia Bush, Alexis Bledel, Selita Ebanks and Danielle & Jodie Snyder who kicked this campaign at NY Fashion Week by snapping a photo at UNICEF&apos;? ?s Smile Booth. You can also do your part by supporting Trick-or-Treat for UNICEF by ordering an orange collection box on trickortreatforunicef.org. This year the donation box will also see a hi-tech makeover with the addition of a Microsoft Tag. This 2D barcode technology allows anyone with a web-enabled smartphone to scan the tag on the box to donate to the campaign. 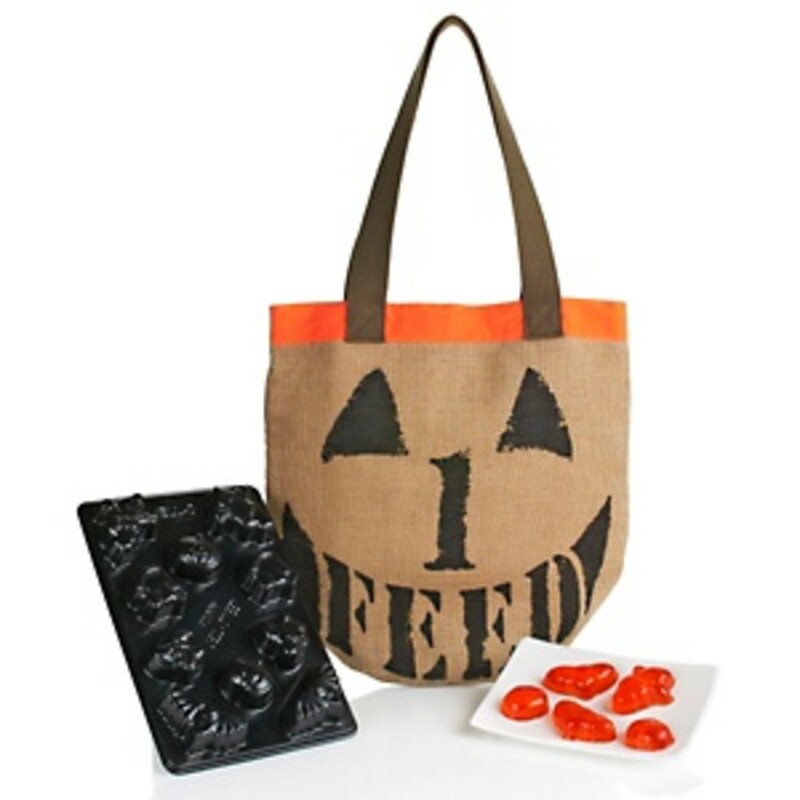 You can also order the iconic FEED Trick-or-Treat Bag that was designed byUNICEF Next Generation committee member Lauren Bush. This is not only a cute bag to fill up treats with but it also helps you give back where for every purchase through HSN, a $3.50 donation will be made to help support UNICEF&apos;? ?s nutrition programs for children in need. That&apos;? ?s enough to provide 1 child in the developing world with a year&apos;? ?s supply of micronutrient powders. For the past 60 years, Trick-or-Treat for UNICEF has served as The Original Kids Helping Kids campaign for generations of American children providing them with resources, food.